On Thursday night, the played rival Newman in a state regional playoff game at Academy of Our Lady on the Westbank. In an exciting game, our girls staged a great comeback in the second half with some dramatic 3 point shots and tenacious play. The final score was 49-41. 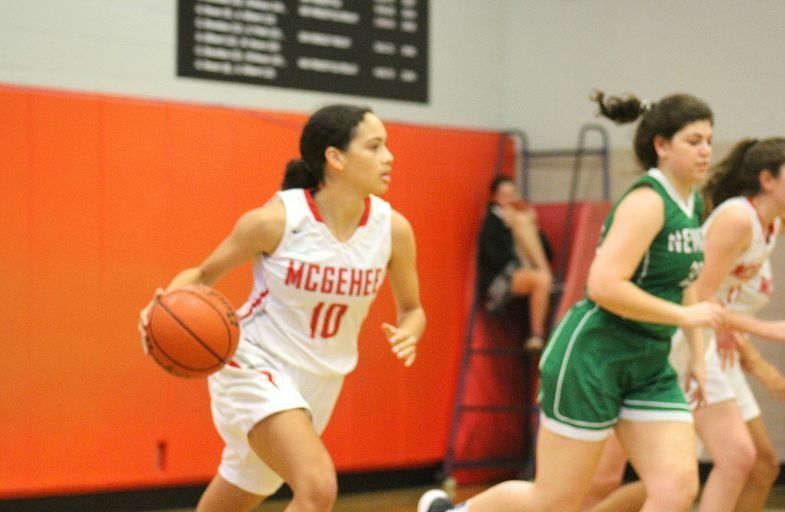 McGehee advances to the next round of the playoffs. At this point, our next opponent, time, date, and location are yet to be decided. However, it is likely the next game will be next week on Wednesday or Thursday. Read the article in The Advocate.